SANTA ANA, Calif. (Dec. 3, 2018) – Big Brothers Big Sisters of Orange County and the Inland Empire is pleased to announce the promotion of Jessica Romley to chief operating officer. She will play a key role in increasing productivity of the agency’s dynamic team of professionals through program development, reporting consistency and performance management. Romley’s involvement with the agency began in 2008 when she became a mentor to her Little Sister, Alejandra. She joined the nonprofit in a professional capacity in 2013 as director of site-based programs, overseeing the development of Workplace Mentoring and High School Bigs. In her most recent position as vice president of operations, she helped guide strategic planning and growth in serving nearly 4,000 youth in Orange, Riverside and San Bernardino counties. 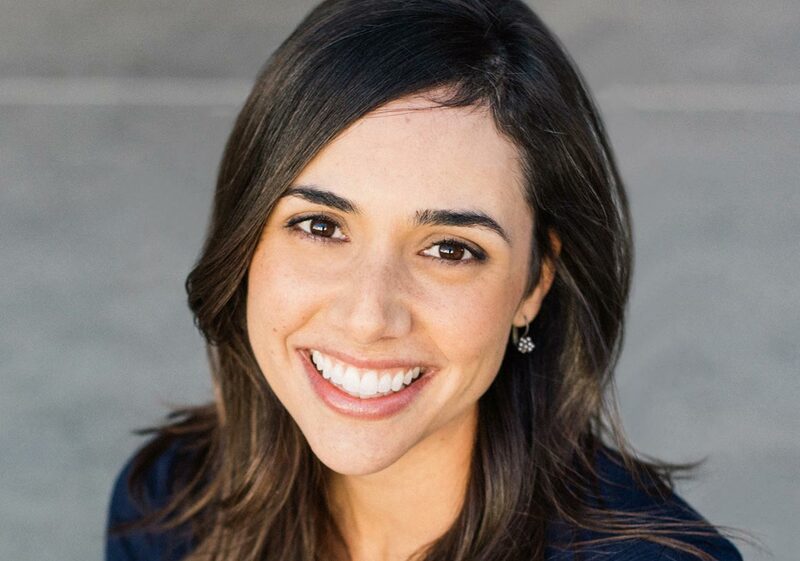 She has a degree in business finance from California Polytechnic University, Pomona, and earned her Executive MBA at the UC Irvine Paul Merage School of Business.